Many a turn of phrase comes to mind regarding the idea of proposals and engagements: finding ‘the one’, ‘popping the question’ and ‘tying the knot’ are but to name a few. Possibly the most indicative of our time is a phrase coined by one iconic celebrity (you know who I’m talking about) and is now a verb in the official Urban Dictionary: to ‘put a ring on it’. There’s a lot of social expectation surrounding ‘the ring’, and often, it’s a big price tag that often comes attached, something that can threaten debt simply by choosing to wed. A 2017 survey by My Wedding Australia estimated that the average spend on an engagement ring was $6,143. This can be a hard sum for many would-be-weds to stump up. If you want to get the perfect engagement ring for your one and only, but don’t have the funds just yet, there may be some financing options available to you, such as interest-free finance and personal loans that can be used for jewellery. Interest-free finance: Various jewellery and retail outlets work with providers like zipPay and Afterpay, where users can make purchases on an interest-free line of credit and then pay it back in more manageable instalments. In other words, buy now, pay later. While this can work well if you’re good at sticking to a budget, you may be hit with high late fees if you fail to meet repayments. Credit cards: You can find 0% purchase credit cards. This means that for an introductory period of 4 to 15 months, you can make purchases on your card and pay back the balance with no interest. If you budget smart, this could be a viable option, but if it takes you more than expected to pay off or you have an unexpected expense, you may find yourself incurring large amounts of interest. Unsecured personal loan: Depending on your credit history, you may also be eligible for a personal loan. It is important to compare personal loans, and to consider how much you will end up paying in interest repayments. Secured personal loan: Secured and unsecured personal loans range from anywhere between $2,000 and $50,000. However, using a secured personal loan to purchase an engagement ring might be a risky bet. While no one goes into a proposal thinking that the significant other will say no, these things do happen. Depending on the returns policy with the jeweller (most of the time, the ring loses 50% of its retail value the second it leaves the store) and your financial circumstances with the loan repayment, you probably won’t want to end up risking your car or even your house. Want to find out your repayments? An engagement ring is only really as expensive as you want it to be. It’s considered mantric that an engagement ring ought to cost two months salary, but this was a marketing campaign (along with the famous phrase ‘a diamond is forever’) by the De Beers diamond brand little more than 100 years ago. Kind’ve blows the whole ‘age old tradition’ thing out of the water, right? If you earn $60,000 a year, you do not necessarily need to spend $10,000 on a piece of jewellery, just because you are told by a 100-year-old marketing campaign to do so. By all means do, if that’s what you want to do, but just know that it certainly isn’t mandatory. While the average spend on an engagement ring might be $6,143, be sure to consider what you personally can afford, and what your partner may actually want. What they’re likely looking for is a person to spend the rest of their life with, and while diamonds proclaim to be ‘a girl’s best friend’, no woman or man wants to have a relationship with one. 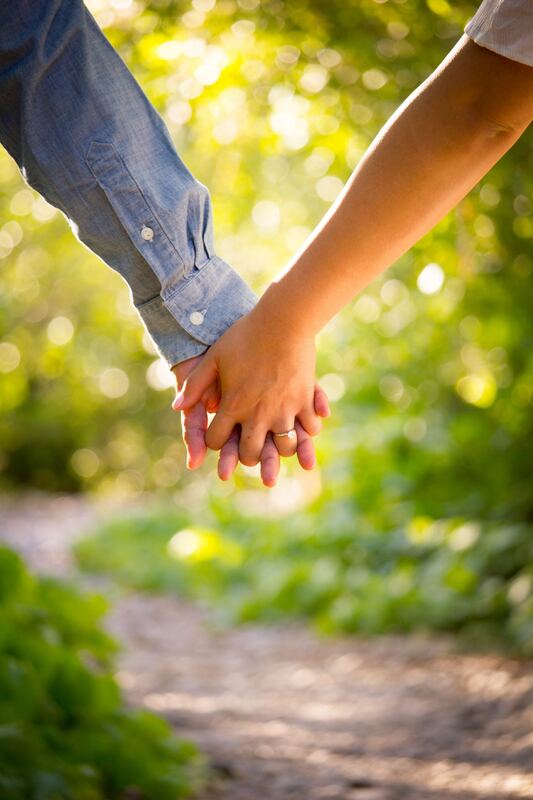 Your future together (and that means your combined finances) is a big factor in marriage. It may very well not be worth getting into debt that you cannot, without certainty, repay, as you may subsequently jeopardise the future that you are actually proposing to your partner. Can I get a personal loan to fund my engagement ring? There are many financing options available for the funding of an engagement ring. If you are looking for a personal loan to fund your bling, it may be worth making sure that you find a loan with no early repayment fees. If something were to unfortunately go awry, you may want to sell and pay off the loan more quickly to avoid an accumulation of interest. 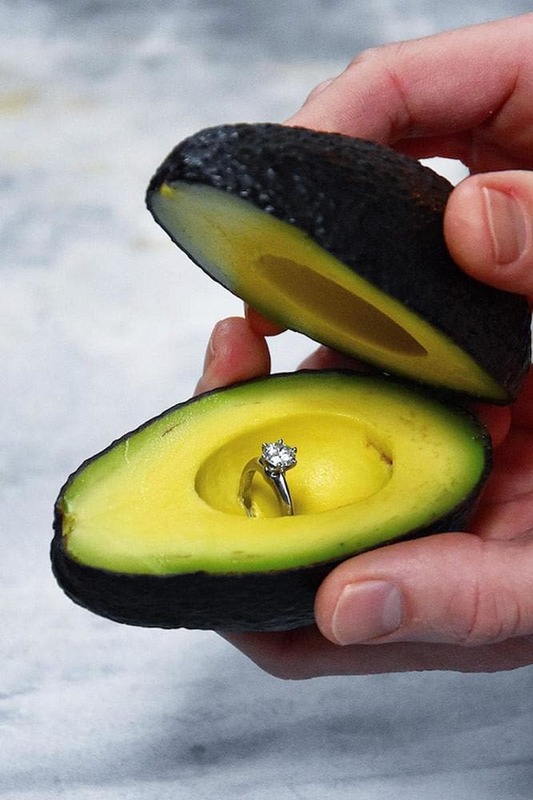 Whatever your method of financing your engagement ring, whoever your boo, whether you plan on getting down on one knee, popping the question over a home cooked dinner, or if you plan on shouting it from the main stage at Glastonbury festival, just don’t, under any circumstances whatsoever, put it in an avocado. Looking for a new luxury watch but don’t quite have the funds? While some of us may be looking to finance the symbol of a new time in our lives, others just may just want to finance the time. Sometimes, a bit of retail therapy every once in a while is the only thing that will scratch an itch. So, if you’re feeling the self-love and want to splurge, there are some financing options available to you also. Can I get a luxury watch on finance? 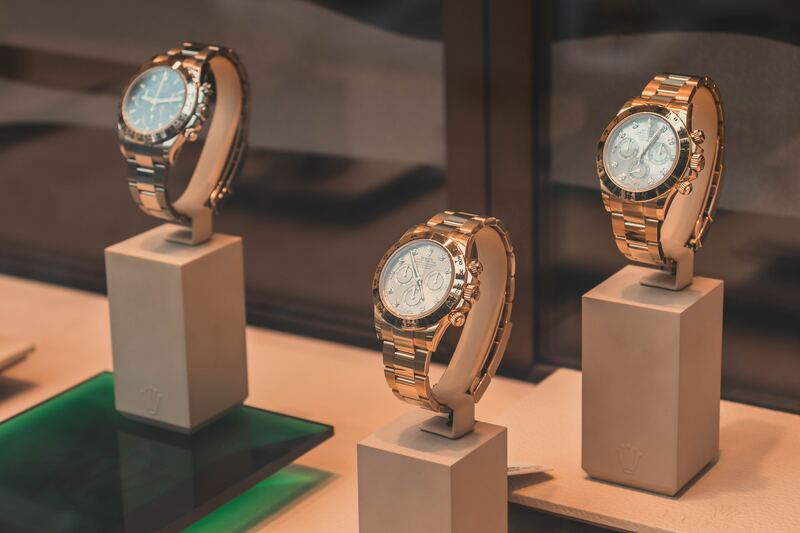 Yes, you can get a luxury watch on finance, with a personal loan able to be used for a new shiny ornament for your wrist. Financing a watch is much the same as financing an engagement ring. If anything, financing a luxury watch is potentially a little less risky. Some watches, unlike engagement rings, hold their value, though bear in mind that many still decrease in value straight after purchase. Plus, if you’re buying it for yourself, you know you’re going to love it. Credit cards: 0% purchase credit cards. While using convenient services like, zipPay, Afterpay and credit cards might seem like a sure-fire way to get what you want, when you want it, with little consequence, just be sure that you can factor the repayments into your budget. Have a good look at your income and outgoings before committing yourself to debt, especially for luxury items. You may end up paying for that impulse buy long after you’ve fallen out of love with it.